Carved from Salt & Pepper granite these traditional sculptures some in 3 sizes. 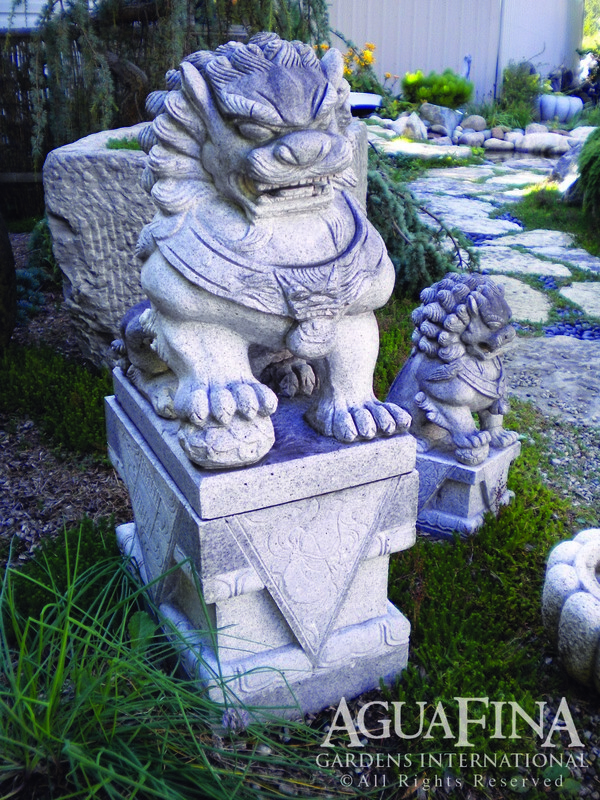 AguaFina also specializes in custom production pieces, and Asian artifact sourcing, suitable for estate and institutional settings, with various stone colors available. Check our Toby’s Finds product page to see additional hand carved sculptures. Hand selected and sourced by our principal during his travels in Indonesia and China.